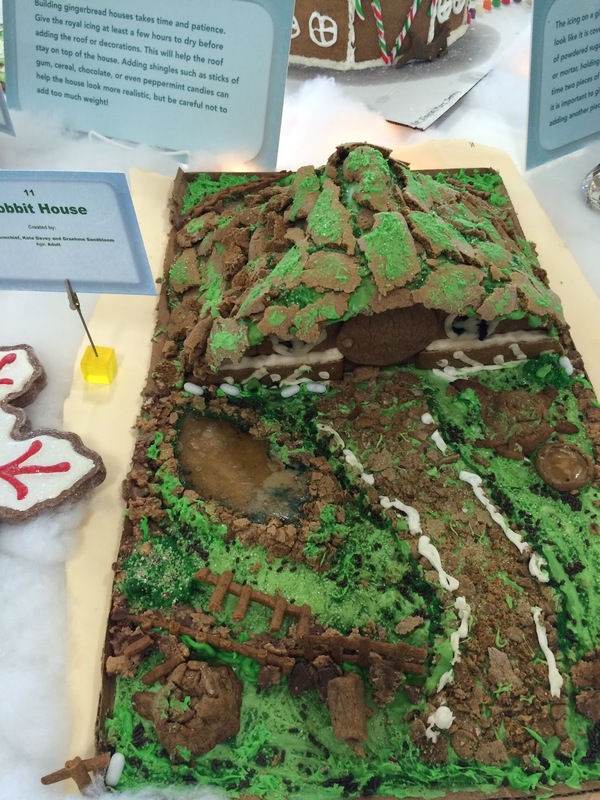 There's actually a science to building the perfect Gingerbread House! My family and I had the chance to visit Discovery Cube Los Angeles last weekend and checked out their latest exhibit, The Science of Gingerbread. The museum was decorated and had the sweet smell of gingerbread floating through the air. 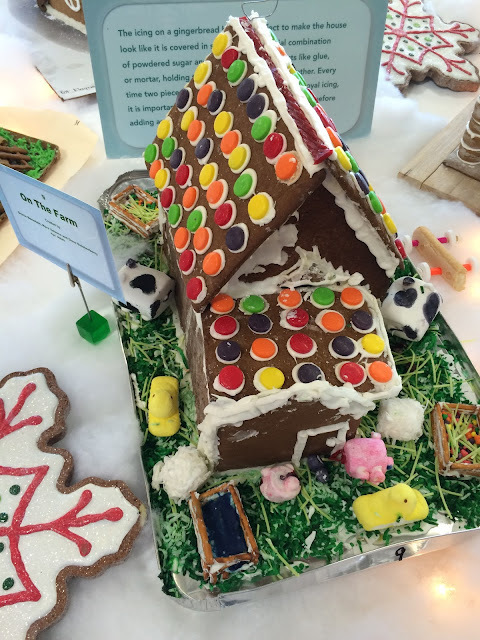 We followed our noses and headed straight for The Science of Gingerbread exhibit where the gingerbread houses were on display made by guests for The Cube's annual Gingerbread Competition! 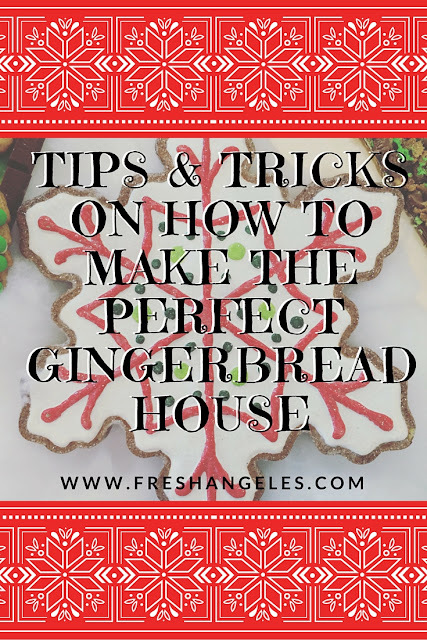 I picked up these tips on how to create an awesome gingerbread house of your own because, tis the season! 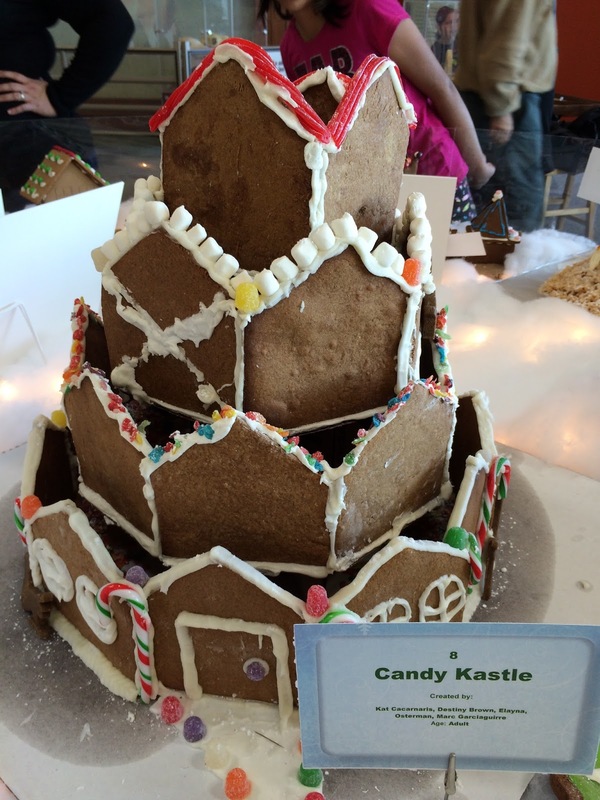 A key step in gingerbread house building is starting with a prototype. This will ensue the house will stand up and be able to support itself. Try building a model ahead of time out of cardboard and using that as your stencil. Before beginning the construction of a gingerbread house find a solid sturdy base to build your structure on. This does not need to be edible, but it should be easy to transport. Some examples of great foundations include wood, cardboard, and thick plastic. After mixing the batter cutting out your pieces and baking the walls you may notice the shape and size of each piece has changed slightly. This is because the gingerbread dough expanded during baking. And easy way to remove any extra bulges in your walls is to put your cardboard stencil on top of each baked wall, we cutting the edges with the pizza cutter. Your walls will once again be straight! 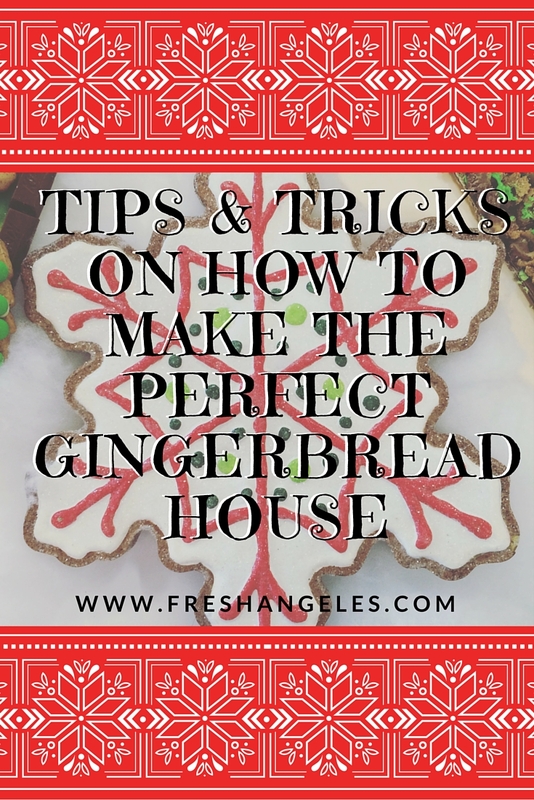 The icing on a gingerbread house is perfect to make the house look like it is covered in snow, but this special combination of powdered sugar and egg whites actually acts like glue, or more tar, holding the pieces of the gingerbread together. Every time two pieces of gingerbread are attached using royal icing, it is important to give the "glue" plenty of time to dry before adding another piece. Building gingerbread houses takes time and patience. Give the royal icing at least a few hours to dry before adding the roof or decorations. This will help the roof stay on top of the house adding shingles such as sticks of gum, cereal, chocolate, or even peppermint candies can help the house look more realistic. But be careful not to add too much weight. 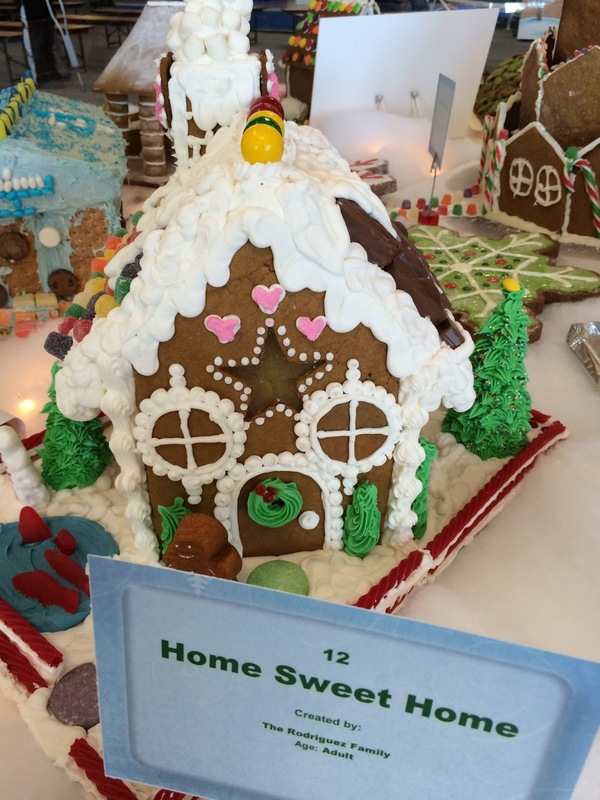 After getting inspired by all of the cool gingerbread creations, it was time for our kids to create something of their own. The Annual Gingerbread Derby welcomed children of all ages to build their own car and race them with each other down the ramp. Each child is given a bag of graham crackers & they walk down the line picking out candies, crackers, mints, gummy bears, marshmallows, etc. The helpful Discovery Cube LA staff is on hand to assist everyone build their racing car. When they were done, it was off to the race track they go to see who's car will finish first! It was a fun activity that ended in cheering and high fives for all. On the way out we stopped to say hi to Santa Claus! My daughter was a little too shy to tell Saint Nick what she wants for Christmas, but she did take a photo with him and friends. And we each got a candy cane afterwards. Merry Merry.